Yesterday, I spent part of the morning being interviewed about the sustainability of demonstration projects. The conversation was part of a research project being conducted by the Rand Corporation at the behest of the U.S. Department of Justice. The project is just starting, but the goal is to help the Justice Department make more informed decisions about which start-up projects are likely to continue once federal funding expires. We'll see how the project turns out, but at this point it sounds like a good companion piece to some of the research we've been doing at the Center into the lessons of failed criminal justice reforms. One of the things that I said during the interview is that, in my experience, the demonstration projects with the best chance of surviving over the long haul are those that a) target a clear and pressing need, b) have a strong local champion, and c) enjoy early buy-in from key government agencies. I was reminded of these qualities quite forcefully today when I took a trip to visit our newest project: Newark Community Solutions. 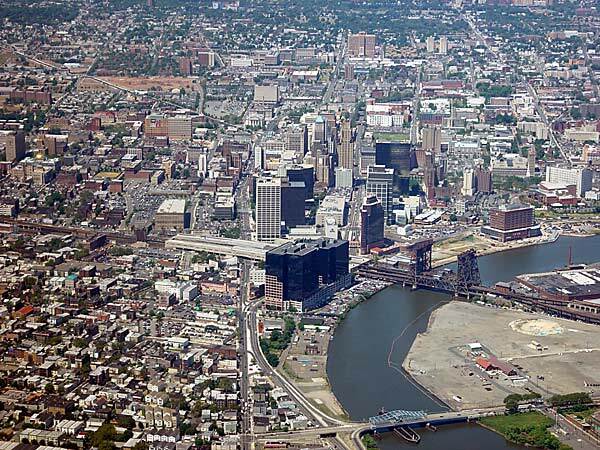 It is still early days in Newark: we don't officially launch the project till next month, when Mayor Cory Booker will host a ribbon-cutting ceremony. Still, we are already starting to handle cases as we gear up toward full implementation. The goal, as with Bronx Community Solutions, is to bring the community court model into a centralized courthouse, providing additional sentencing options so that judges don't have to default to incarceration or fines when someone is before them on a misdemeanor offense. Already, it is clear that Jethro and his team have become well integrated into the Newark courthouse. I had a chance to spend some time with judges, court administrators and city officials who all were uniform in their appreciation of the project. Like all demonstration projects, Newark Community Solutions confronts an uncertain future -- there are no guarantees in this business. 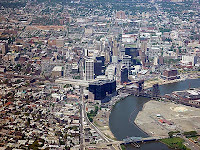 But it is fair to say that Newark seems to have many of the key elements in place for long-term sustainability.